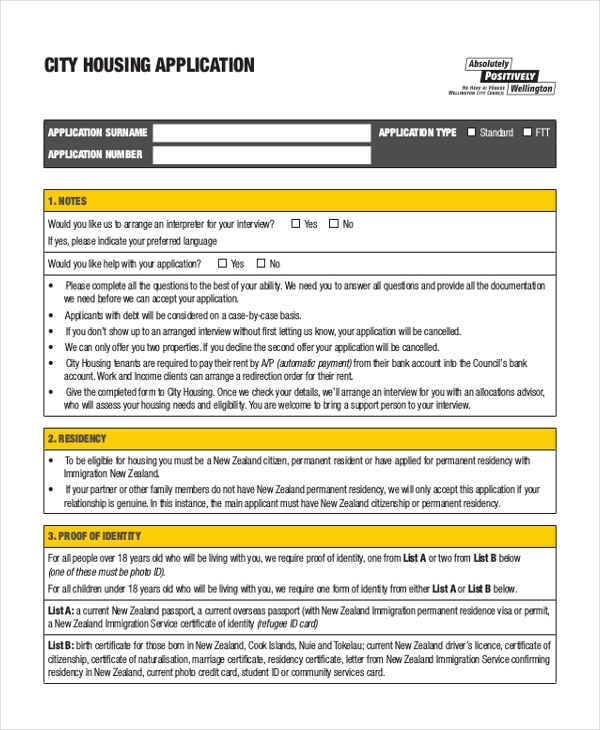 Housing registration forms are important files that you can download for free. Of course, the documents are easy to create, and the task of designing the form and writing the content can be somewhat overwhelming. To save you a lot of time, energy, and money, we have sources high-quality same forms from authority sources and made them available for instant download. 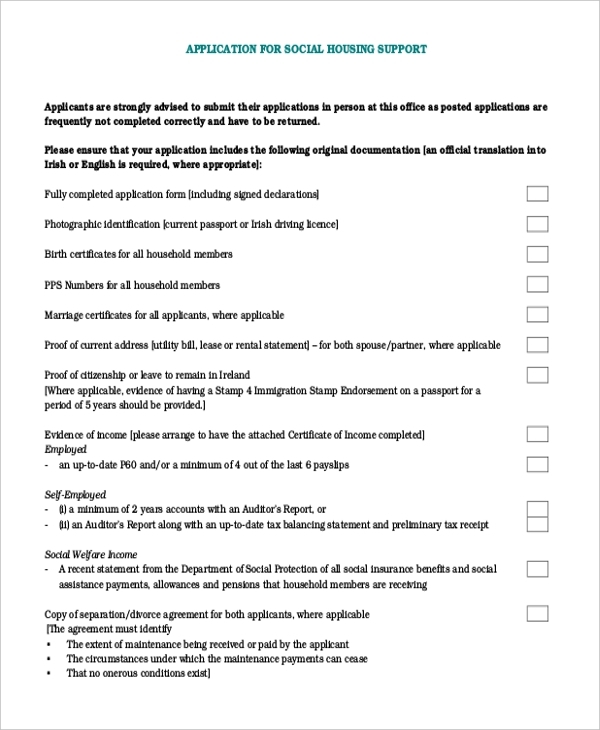 The very least you can do now is to download the Application Forms document and use it appropriately. There are many housing associations in your city. The one you join is obviously a matter of personal choice. But you have to register to become a member, and you can do that by filling out this form. If you are a member of a housing association, you can apply for a loan and get it within the shortest time possible. 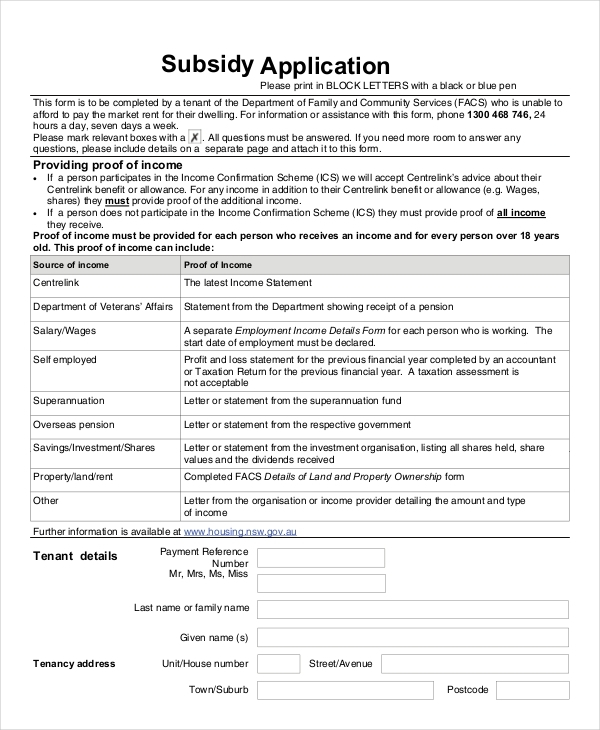 You should use this form if you want to apply for a loan. 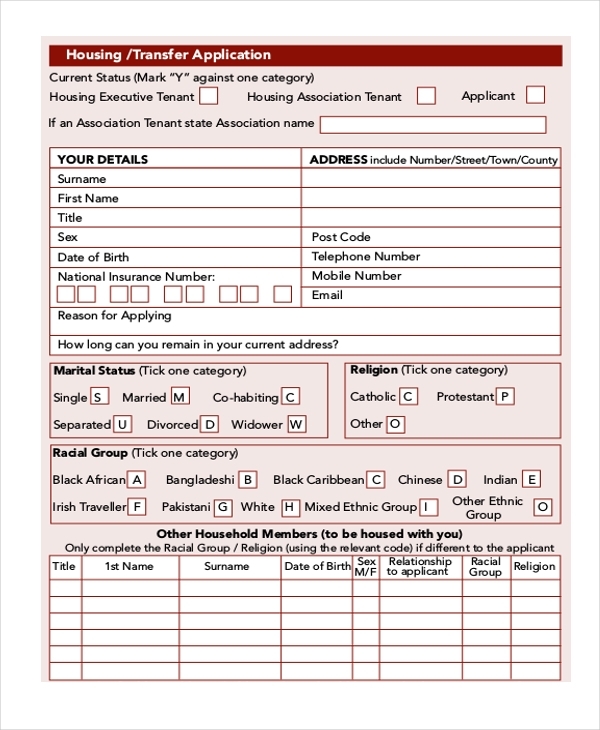 The form is free to download. Do you want to become a member of a housing community of a specific department? The best way to do so is by filling out this form and submitting it to the department for reviews. You can also see Citizenship Application Forms. A housing allowance is a money given by an employer to employees at the end of every month. To receive the same offer, you will first have to submit an application to the relevant authority. You can use this form for the application. If you would like to apply for housing in the city, you can do so by submitting an application form to a housing association of your choice. The sample form is suitable for use as is. Simply download it, print, enter your registration information, and then submit for review. 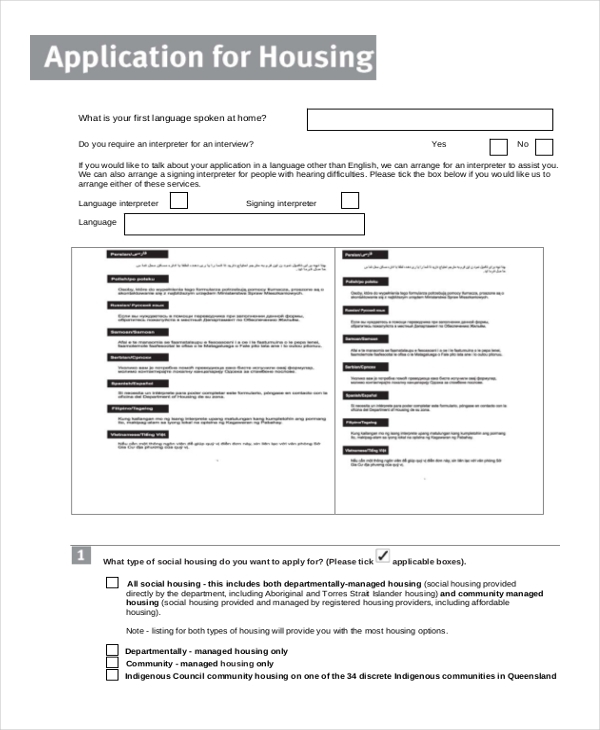 If you want to change your residence, you will have to fill out this form and submit your request to your housing corporation. It is important that you provide accurate information to get your request processed as soon as possible. The form saves you a lot of time and energy. First, you don’t have to create it yourself, that’s already done for you. Secondly, the document is easy to read. Lastly, it shouldn’t take you long to fill it out. You may also see Passport Application Forms. 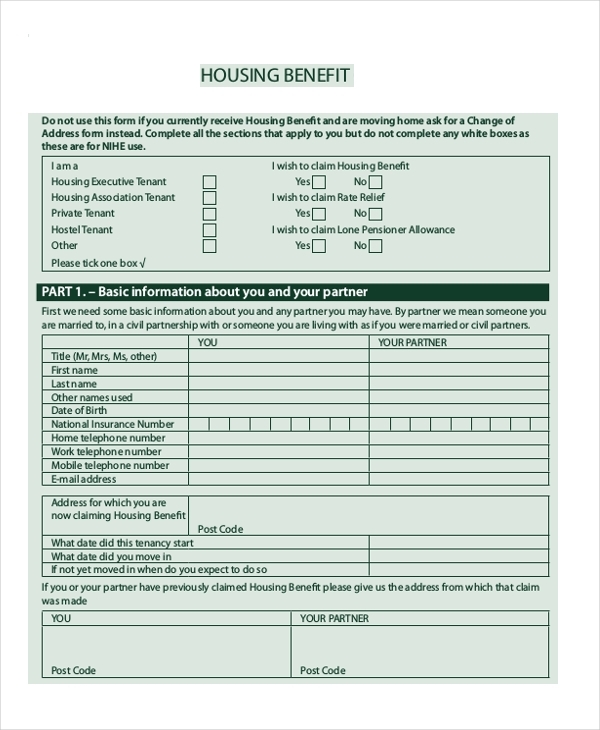 Want to apply for housing benefits? You can use this form to do so. 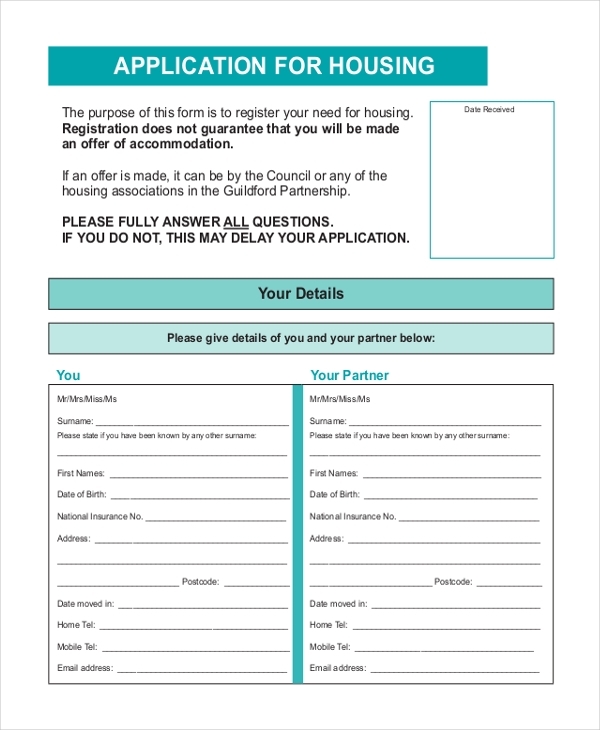 Being a member of a housing association will give you a lot of benefits that other non-members can’t get, and this form can help you get started. The housing needs register is a detailed, 19-page document that requires attentive reading. It means you have to spare enough distraction-free time to read this file before filling out the relevant details. One of the reasons why many people put more value on downloading same forms is that they are available for free download. At the end of the day, you need to save a lot of your time and energy, and you are still able to accomplish the goals that you expected to achieve using these forms. 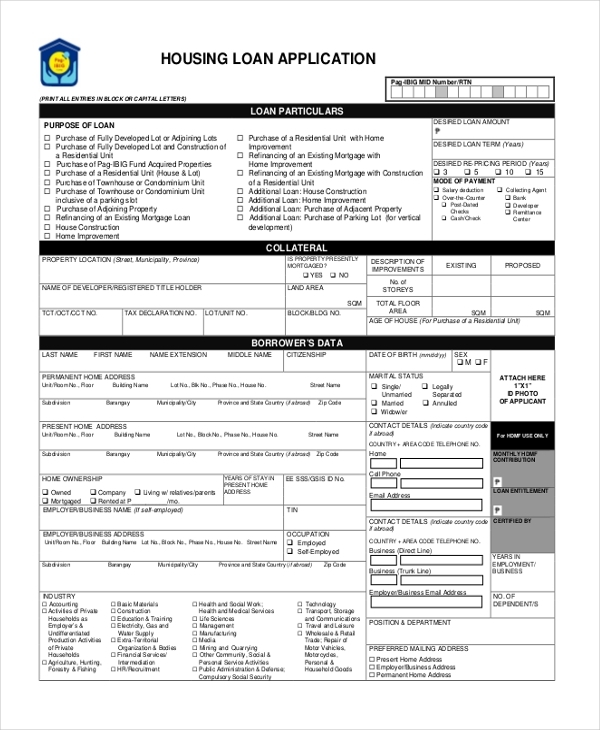 You may also see Sample Rental Application Forms. Who Can Use These Sample Forms? The same forms are for those people who are interested in housing benefits. Whether you are living alone or you have a family, you can use these sample files to sign up for benefits whenever you can. 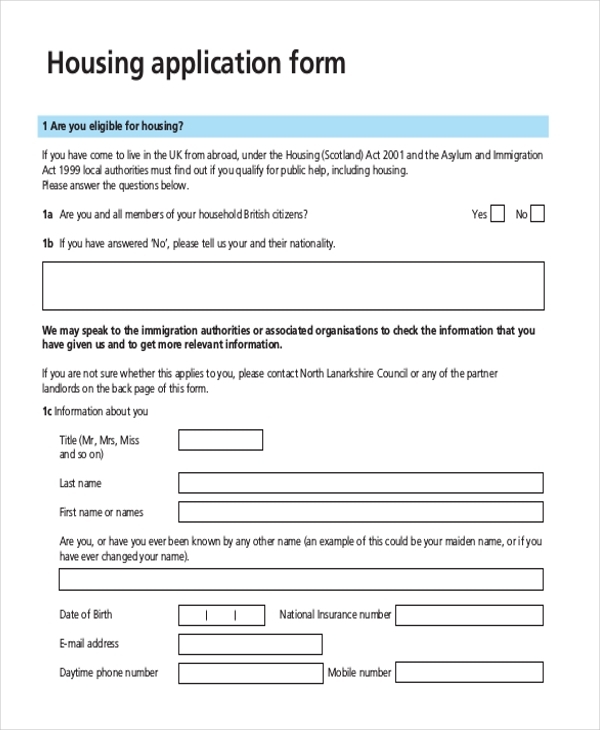 Also, if you are not a member of a housing association, you may use any of the following sample forms to apply. How To Use These Sample Forms? It is important to understand that these forms are of various lengths. While one form is a one-page document, there is no guarantee that all forms are short. That means you need to spend enough time reading each page carefully before you actually if the forms out. At the end of the day, remember that these forms are easy to edit. 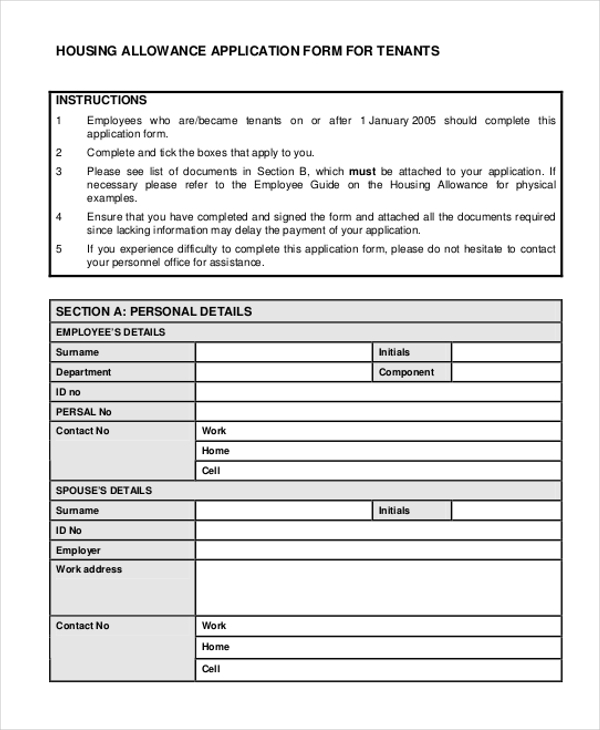 You can also see Employment Application Forms. There are many a more forms that you can browse on the internet. But although there aren’t limits, remember that it is important to stick to only what is best. If anything, the list that we have provided here is best and they are available for free download.